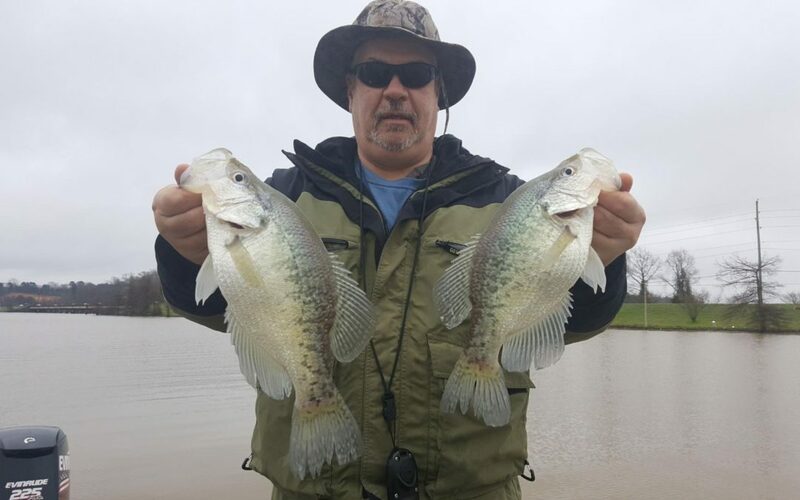 This week on D2W Dean McCoy calls in to discuss catching crappie. We cover several topics including how the moon, barometric pressure, temperatures and the wind affect the bite. Plus, strategies to put more fish in the boat as the water and air temperatures rise. We hope you enjoy and that you put more crappie in the boat this spring.